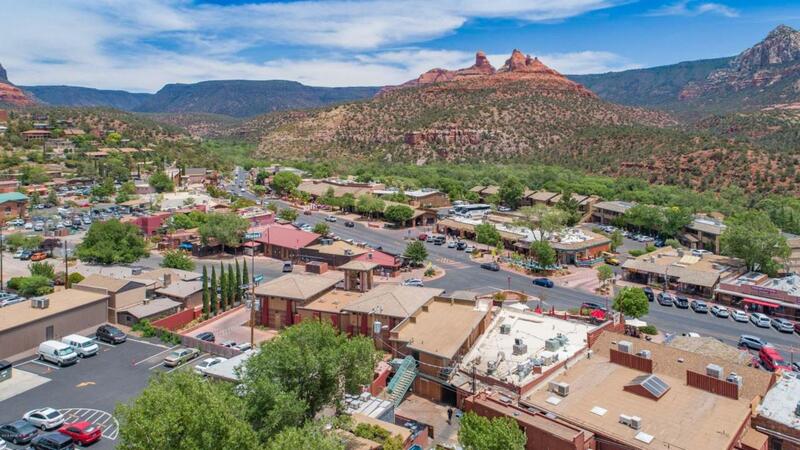 Prime Uptown Sedona Commercial Retail Location. This is in the heart of the high traffic tourist heavy area of 89A in uptown. This is a rare opportunity to acquire a multi tenant historic building that generates amazing foot traffic. Spectacular Red Rock Views, Long term tenants, excellent visibility, well maintained. Owned by the same family for over 30 years.